While carpets do need a well-done professional cleaning every once and a while, the time between the cleanings can be increased with a carpet protectant. This makes sense, since you wouldn’t want to have to have it cleaned every other week just because of a few spills that seep into the fabric. Having a protectant can definitely help with keeping tough spills from reaching down into the bottom layers of your carpet. This is why we offer carpet protection after we clean your carpets. Whenever we apply a product, we have always tested it ourselves against other competitors. Since we always want to provide the best carpet cleaning experience we possibly can, we have chosen Scotchgard as our go to protectant. With this choice, we haven’t just looked at how well it protects from stains, but also how safe it is for your carpet and household as well. When we test our protectants, we make sure it is safe for you, your pets, and your carpet as well. These factors are very important since some protectants may actually cause more harm than good with certain chemicals in them. We are confident that you will not regret having a protectant on your carpet. It will help reduce the damage from spills, traffic and pets. Since we want your carpet to last you as long as it can, we highly recommend using a protectant. In this case, the protectant would be Scotchgard. Like we said before, Scotchgard beat the other protectants that we tested and is the best option for your home. 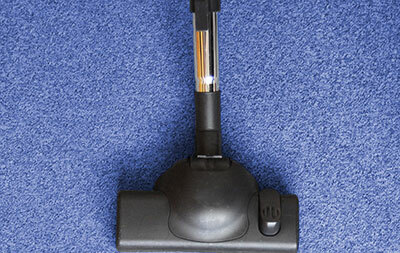 When we finish cleaning your carpet, we will be sure and ask if you would like one of our protectants for your carpet. We do carry several variations of Scotchgard for different carpet types. When we apply the protectant, we will apply it with your carpet’s age and fabrics in mind. Since everyone is bound to spill some sort of drink or substance on the floor, it is always a smart move to apply a protectant. This will ensure that your carpet won’t take too much damage from a wine spill or something along those lines. Once we apply the protectant, it will last a good amount of time before it needs to be re-applied. Since it is not a permanent product on your carpet, it should be re-applied to ensure that your carpet is protected fully. This does not mean we will have to come over every month, but every few months or so would be a good time to re-apply and ensure that your carpet stays protected from any harmful spills or accidents on it. 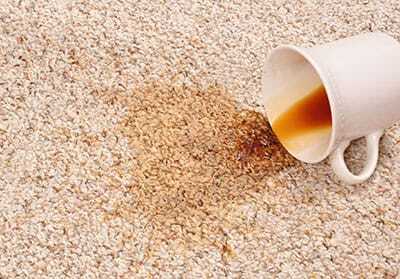 Like we said, this is for your carpets protection and can greatly improve its life span. So, whenever you have us clean your carpet, we will be sure and ask you whether or not you want a protectant. This will definitely help in the long run, so we would highly recommend you apply it to your carpet.